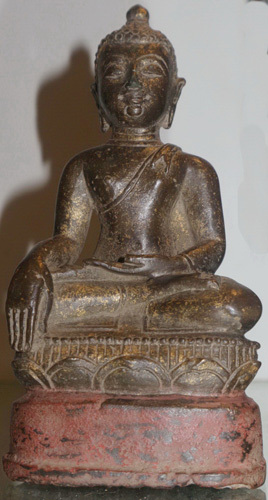 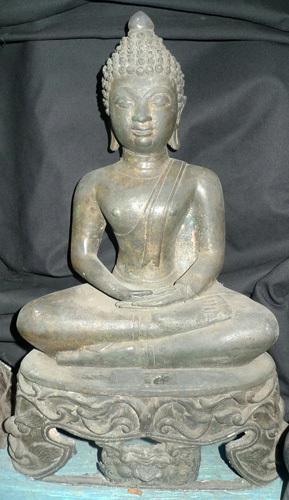 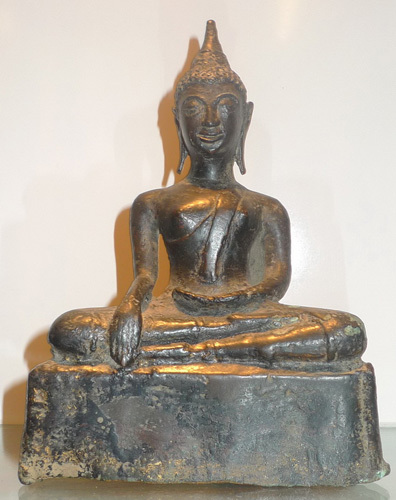 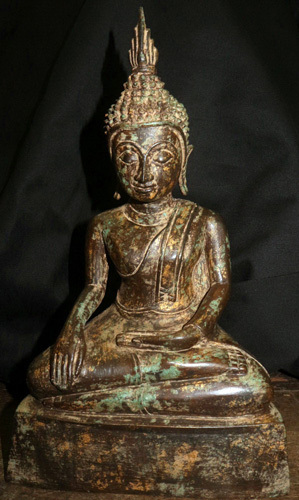 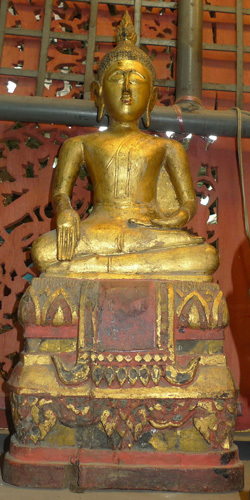 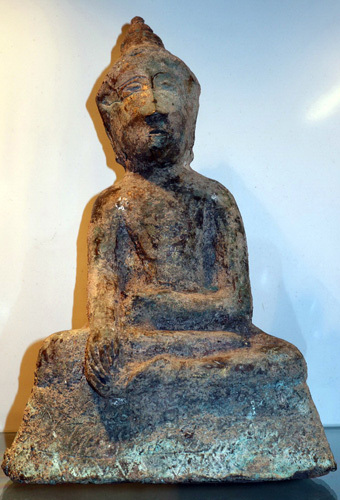 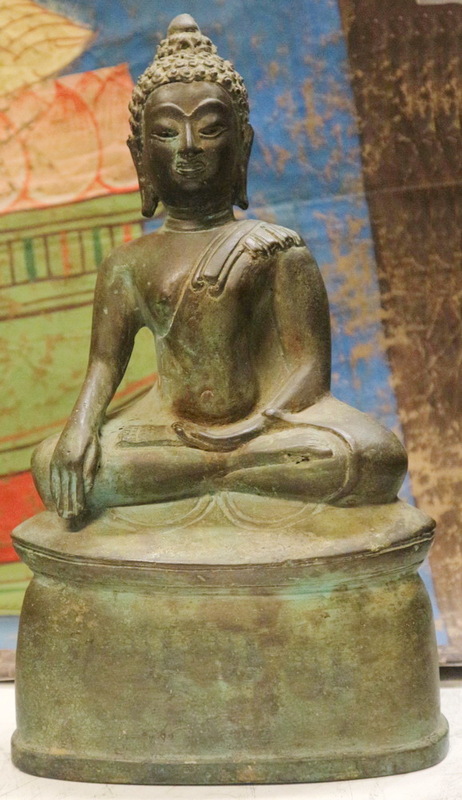 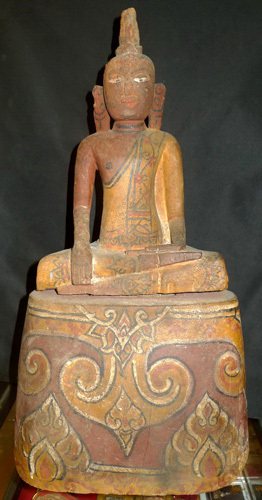 The Lanna Art demonstrates the continuation with the art before the Lanna Period or Chiang Saen'. 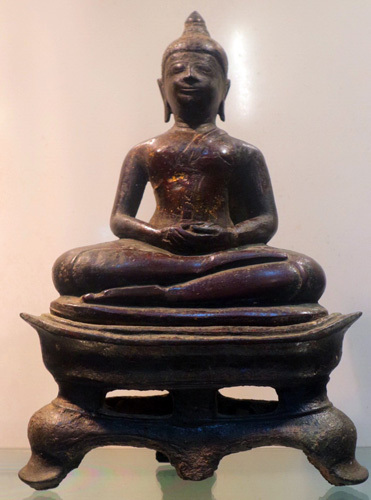 The art in this period started its formation since the time of King Meng Rai the Great, who was the 25th king of the Lao Dynasty in 1261 AD. 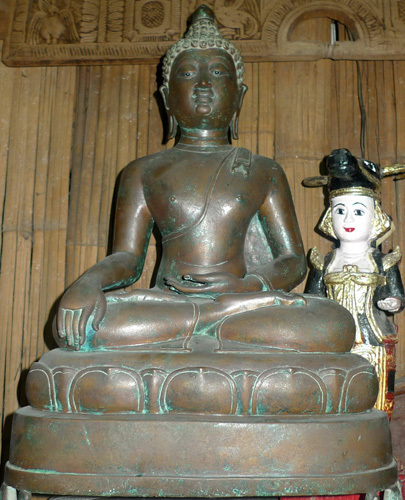 The city of Nopburi Sri Nakhon Ping Chiang Mai was the capital in 1296 AD. 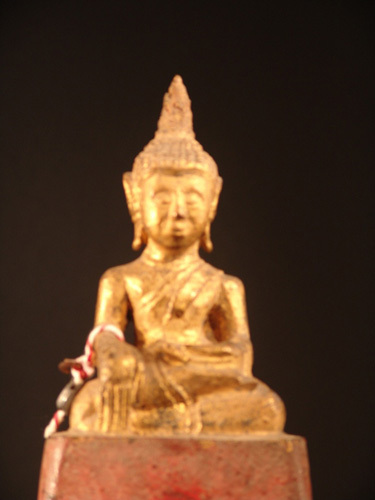 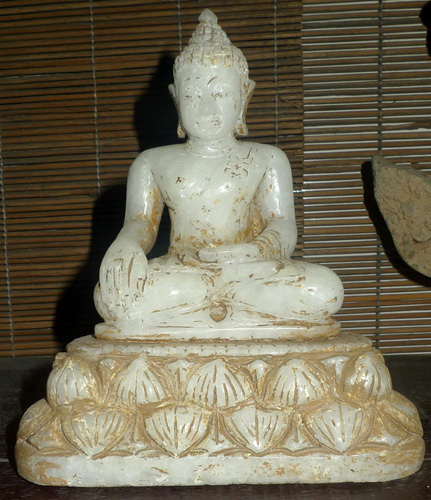 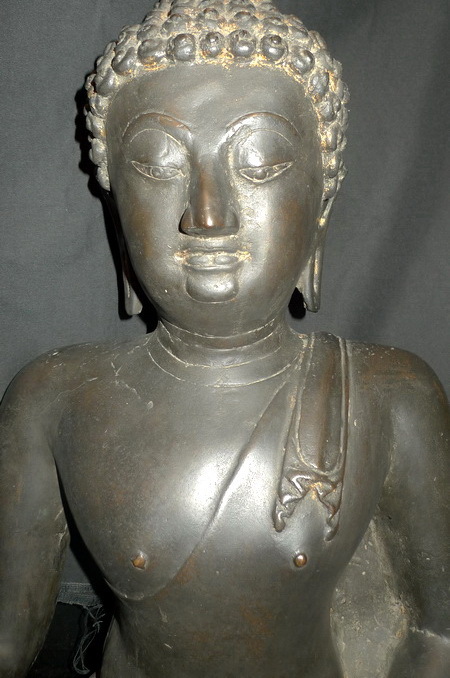 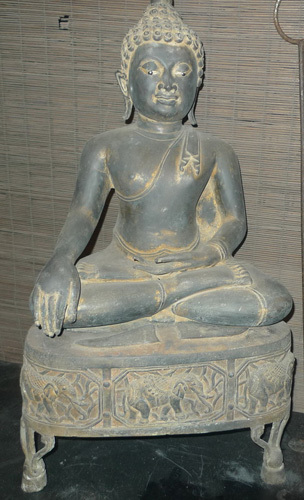 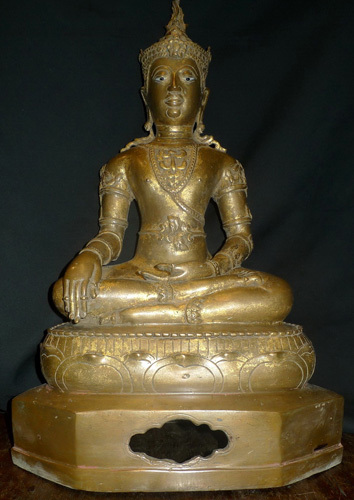 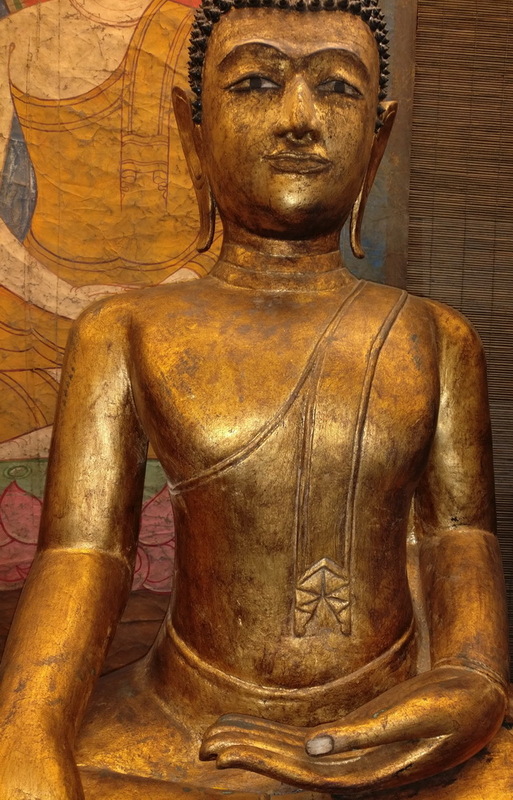 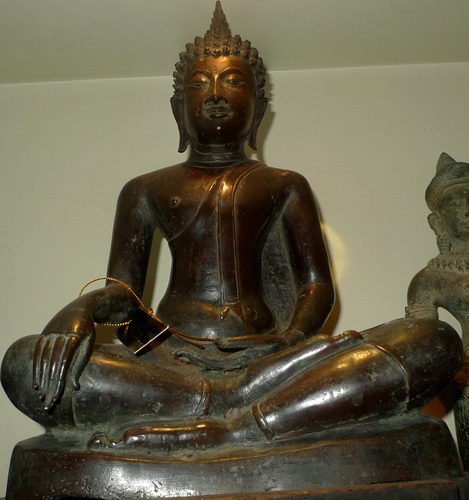 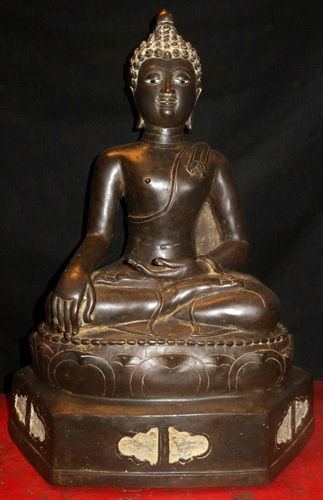 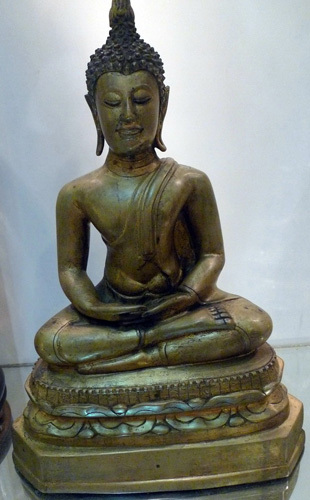 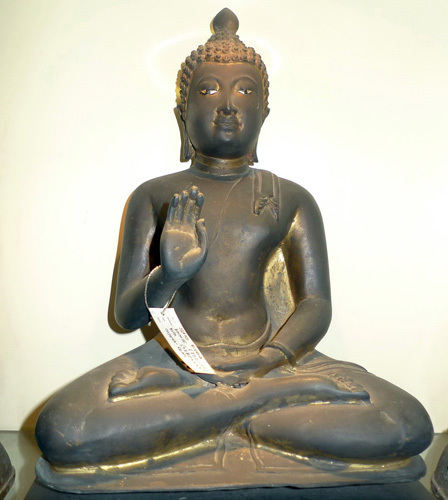 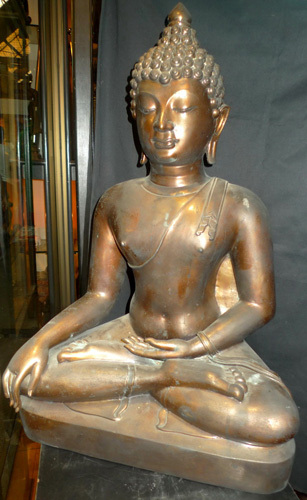 The study in the field of art history reveals that the Lanna Art can be divided into 4 periods. 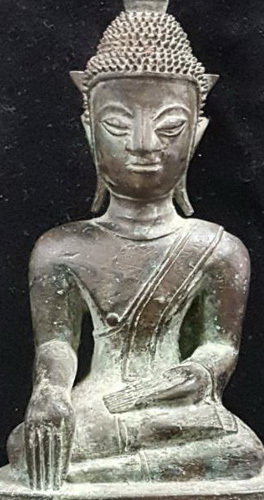 They are 1st Period-the Establishment of the Kingdom (1261-1355 AD), 2nd Period-the Prosperity of the Kingdom (1355-1547 AD), 3rd Period-the Burmese Colonial State (1558-1774 AD) and 4th Period-the Thai Colonial State (1774-1939 AD). 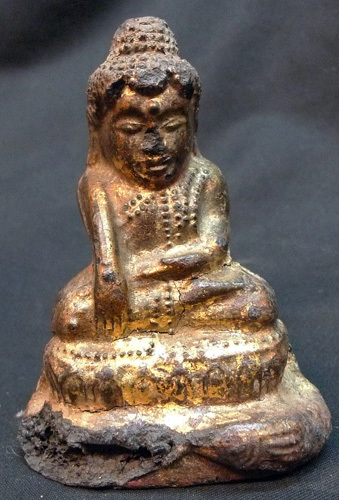 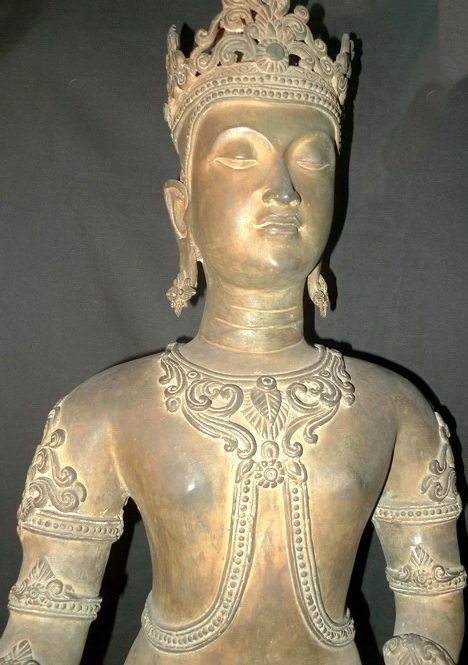 Therefore, the Lanna Art, the northern art of Thailand, is relatively difficult to classify in comparison with the arts from different smaller kingdoms within the Thai Kingdom.